This is now day 5 of me trying to recover from being sick this past weekend. For over 24 hours (beginning Thursday night going into Friday night) I fought the most wicked fever I think I've ever had. Along with other flu-like symptoms which I don't need to get into here. While being sick though, I didn't have much of an appetite, but what appetite I did have, I was craving soup. Particularly some good creamy tomato soup with a hot grilled cheese. Unfortunately that wasn't available. 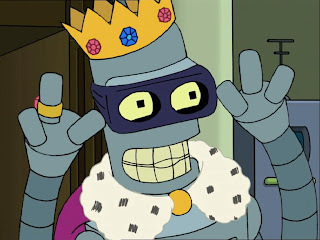 But the Super King (aka Hubby who decided he wasn't sure if he wanted to be called Hubby anymore in my blog posts so this is the new name he came up with...) took very good care of me, bringing me all kinds of other foods and helping to clean the house a little. Having said all that, right before I got sick I decided to try my hand at making a Tom Yum Soup, a very yummy and simple to make Thai soup. 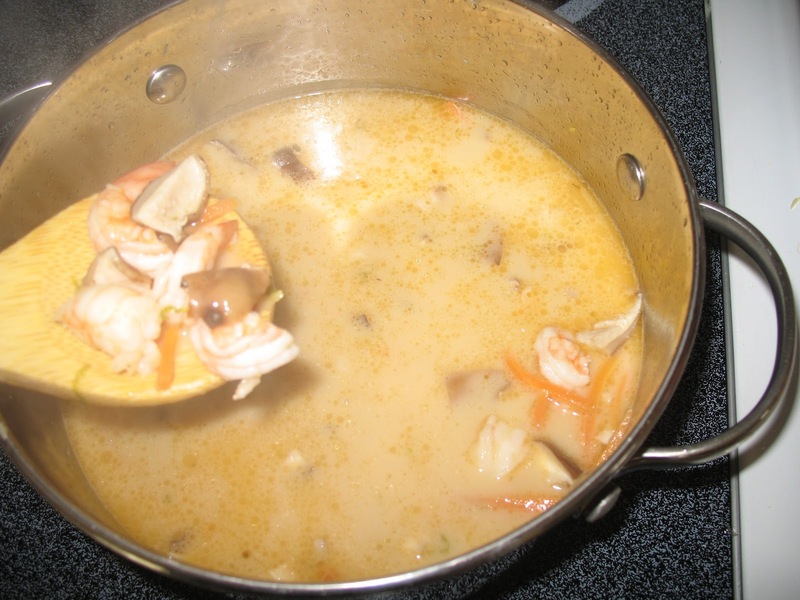 Technically I think what I made is more of a Tom Khaa soup but we're calling it Tom Yum soup anyway. My soup had coconut milk in it which apparently Tom Khaa has but Tom Yum doesn't. I don't really know. 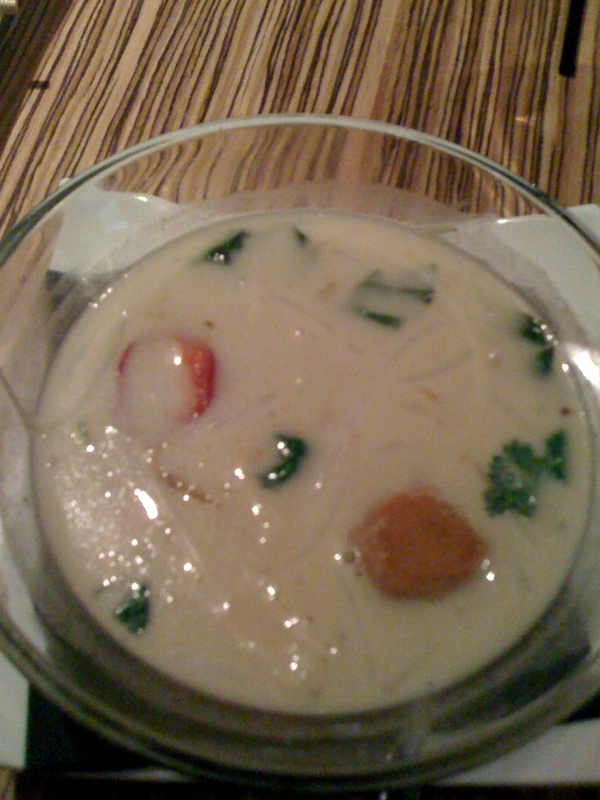 Although if you look through my past posts about DC Restaurant Week, we went to a restaurant called Masa 14, in which we were served a Tom Yum soup which clearly had coconut milk in it as well. So maybe I'm not that far off. Anyway, here's the recipe I used, which is an adaptation/combination of 2 recipes (you know I can't just pick one recipe and use it as is). 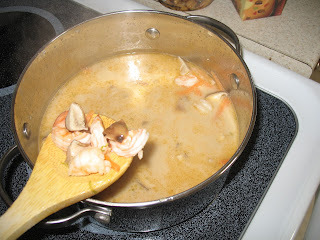 Parts of the recipe are from "Easy Tom Yum Soup with Coconut Milk" by Darlene Schmitt on About.com Thai Food. And parts of the recipe are from "Asian Shrimp and Coconut Soup" on Recipe.com. 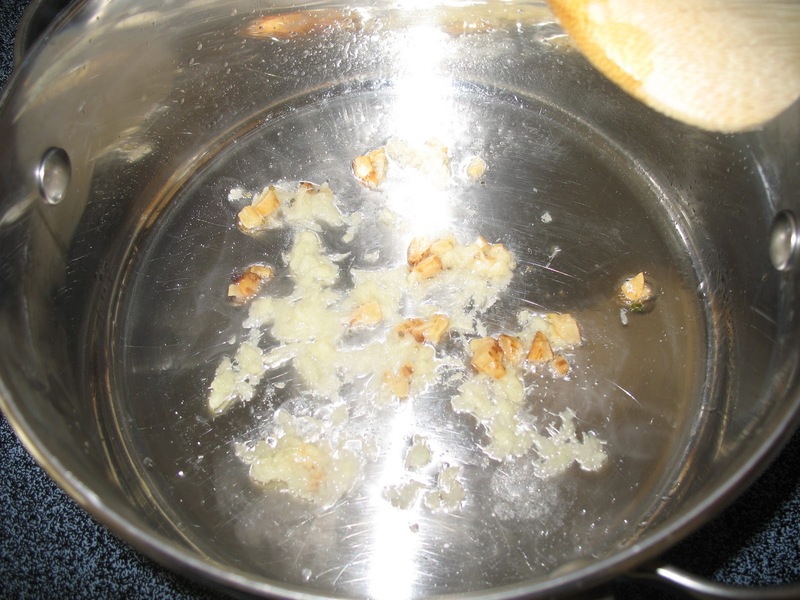 Heat oil in large saucepan over medium heat. Cook ginger and garlic in oil for about 30 seconds. Add chicken broth and water. 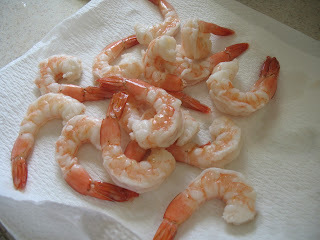 Bring to a boil and let cook about 3 minutes. Zest your lemon and lime and add zest to broth. 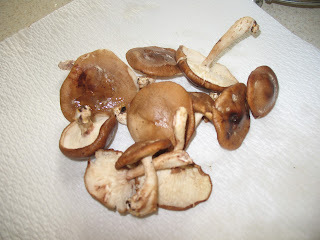 Also add mushrooms and carrots. Cook about 5 minutes. Cook pasta, drain, and add to soup right before serving. Pour into bowls and garnish with a few sprigs of coriander. Serve with a nice plate of sushi and enjoy! 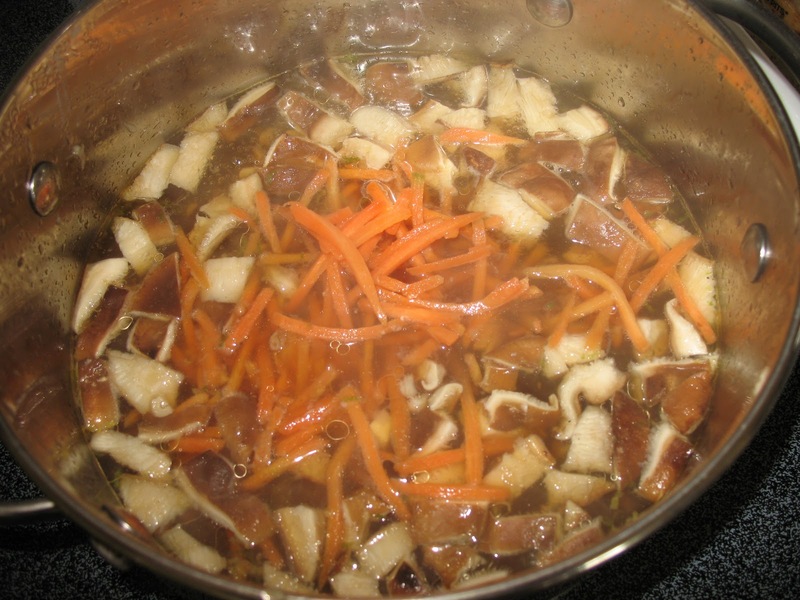 This recipe gave us about 3 large bowlfuls of soup and took about 30 minutes to make. This isn't exactly the sushi we had that night but this looks yummy too! Donna note: I actually made this soup earlier in the day, everything except the pasta, and put it in a crockpot on low to keep it warm. Then had Super King make the pasta later that evening just before serving. It worked great. 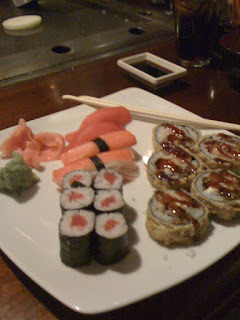 It was the perfect warm compliment to our cold fresh sushi plate. 1. That soup looks good. i wanted El Zilcho, but it was too late to change my name (another Futurama reference, yes i have an unhealthy knowledge of Futurama).